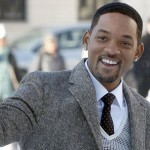 Will Smith is a black-skinned prince of the modern cinema world. By the way, he got that moniker, being a school pupil. 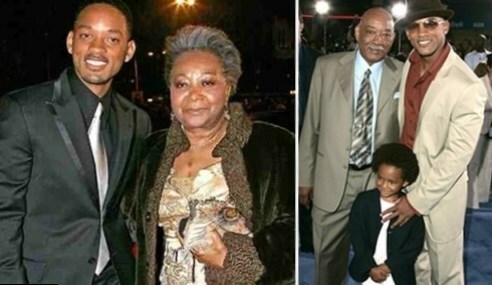 Will Smith was the second child of Willard Christopher Smith, Sr, an engineer, and his wife Caroline, who was a teacher. 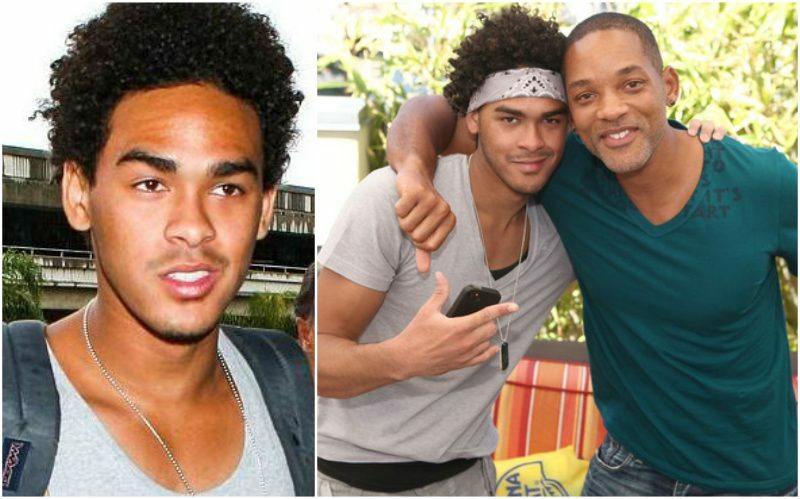 Will grew up with a brother and two sisters. No need to say, that he was the most active and the most charismatic person in his family. He liked singing, dancing and decided to make career in show business from the earliest years. His mother, a teacher, taught her son, that it is necessary to study properly and to get the higher education. Will followed her advice to some extent as he was a brilliant pupil at school. He got a scholarship and could continue his education in the university, but refused from it in order to start career of a singer and actor. 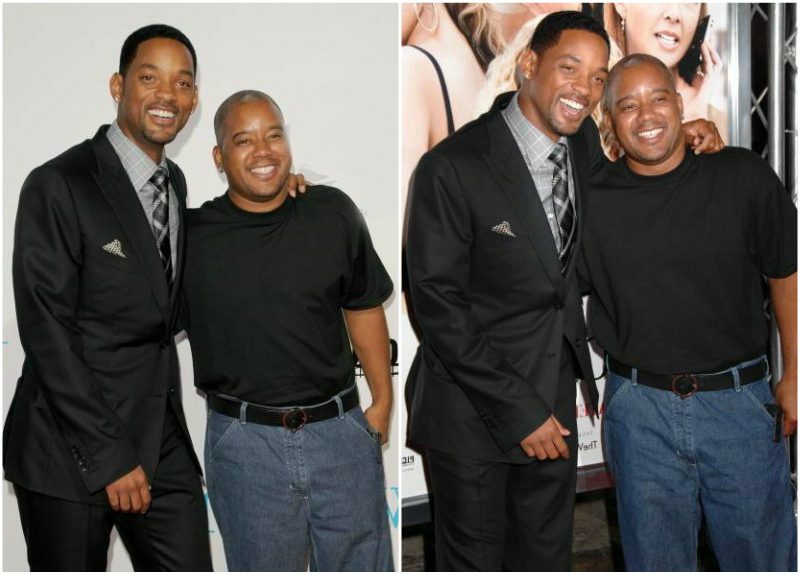 Everyone, who sees Will Smith, likes his handsome look. 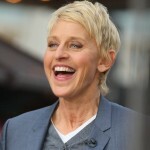 The actor’s charisma was noticed by many popular women and he had love affairs with many of them. But he was married officially just twice. 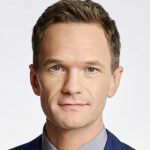 He married an actress Sheree Zampino in 1992. They were in love, but soon their relationship was ruined because of Will’s tight schedule. They got divorced three years later. 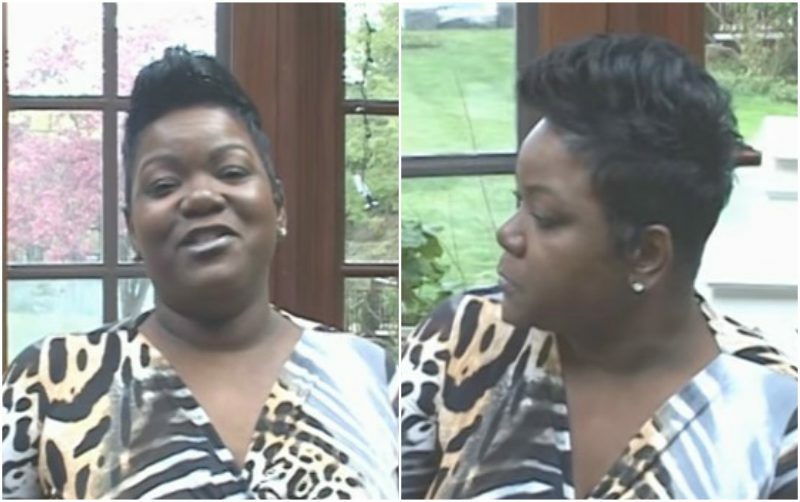 From that marriage Will has a son Willard Christopher Smith III. In 1997 the heartthrob Will married a beautiful black skinned actress Jada Pinkett Smith. They have been dating for 2 years, when finally Will was ready to propose her. 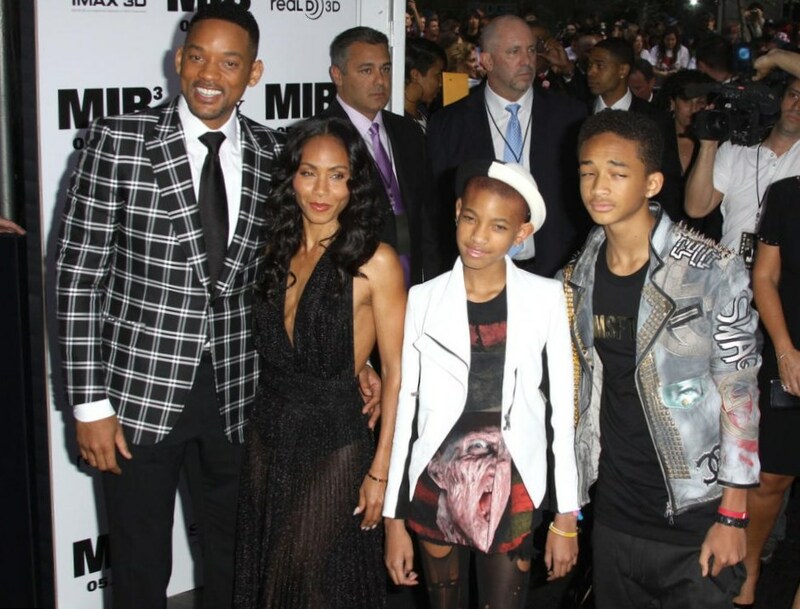 In order to become a great wife and mother an actress Jada put aside her career. 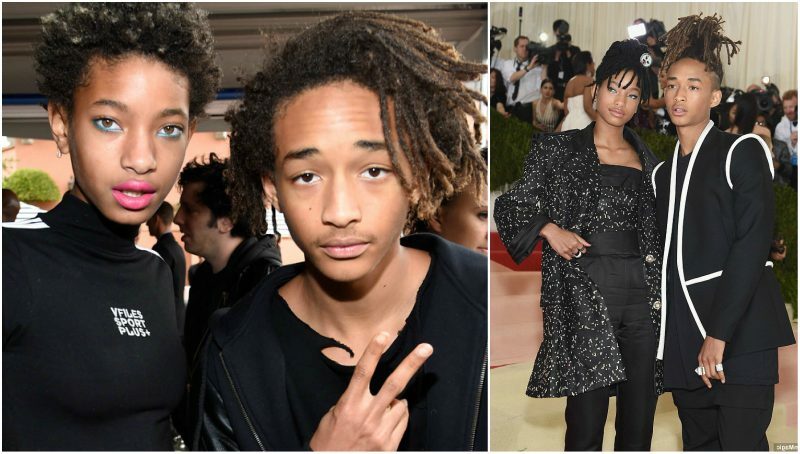 She gave a birth to two talented children, a son Jaden Smith (born July, 1998) and a daughter Willow Smith (born in October, 2000). Now Jaden tries his hand as an actor. 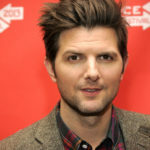 He has participated in several movies, produced by his father. Willow Smith is becoming popular as a singer. 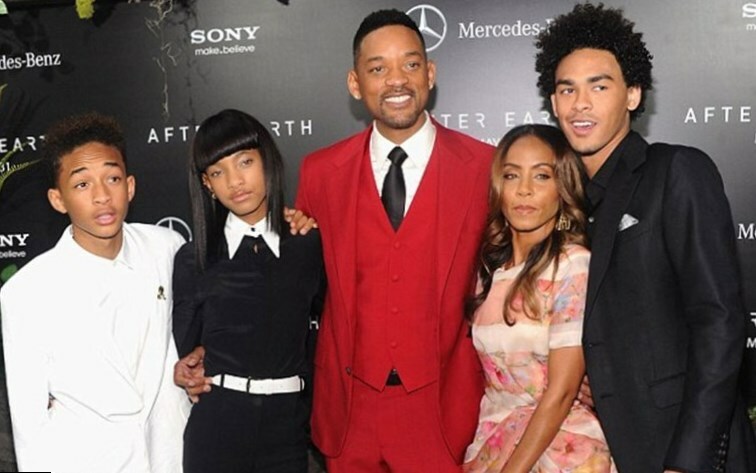 Will Smith lives a happy family life. He has been married for 18 years. Will and Jada tied the knot officially on the 31st of December, in 1997. Although it was rumored that Will cheated Jada with an actress Margot Robbie, still they are together and seem quite happy, in fact.